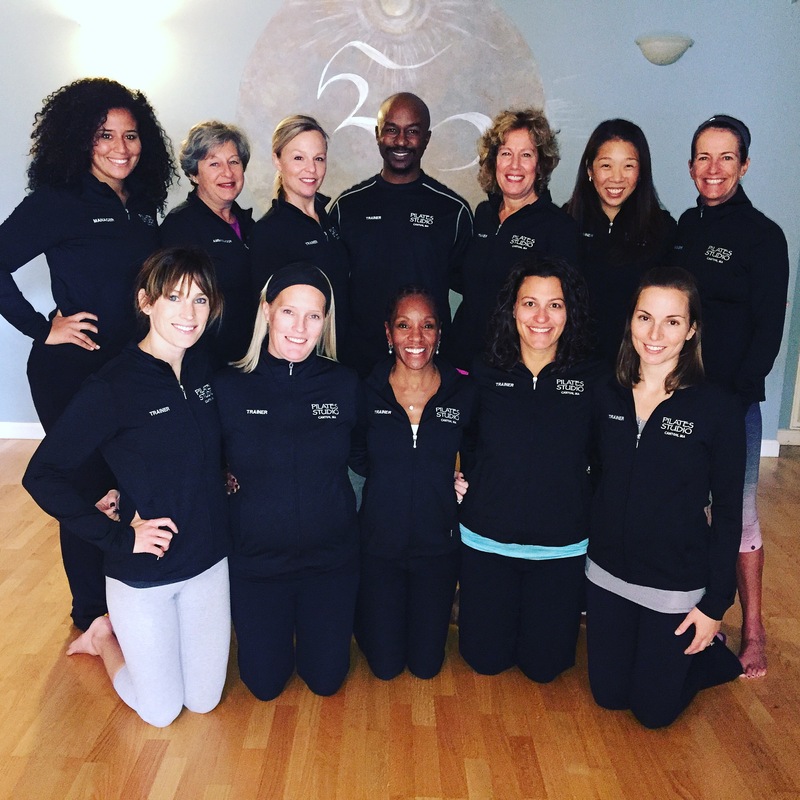 Shelia Donovan Pilates Studio is a mind body fitness and movement education center that offers the widest variety of intelligent exercise disciplines for developing conditioning practices to maintain a strong “core” and promote life-long wellness habits. Our goal, in essence, is to offer the finest, cutting edge physical conditioning programs with a safe, straightforward approach to learning “core” disciplines and safe cardio training all implemented with a mind body perspective. Our clients experience both physical and personal growth, awareness of postural alignment, and overall improved health.